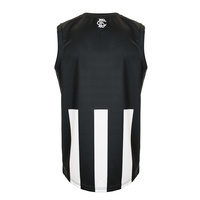 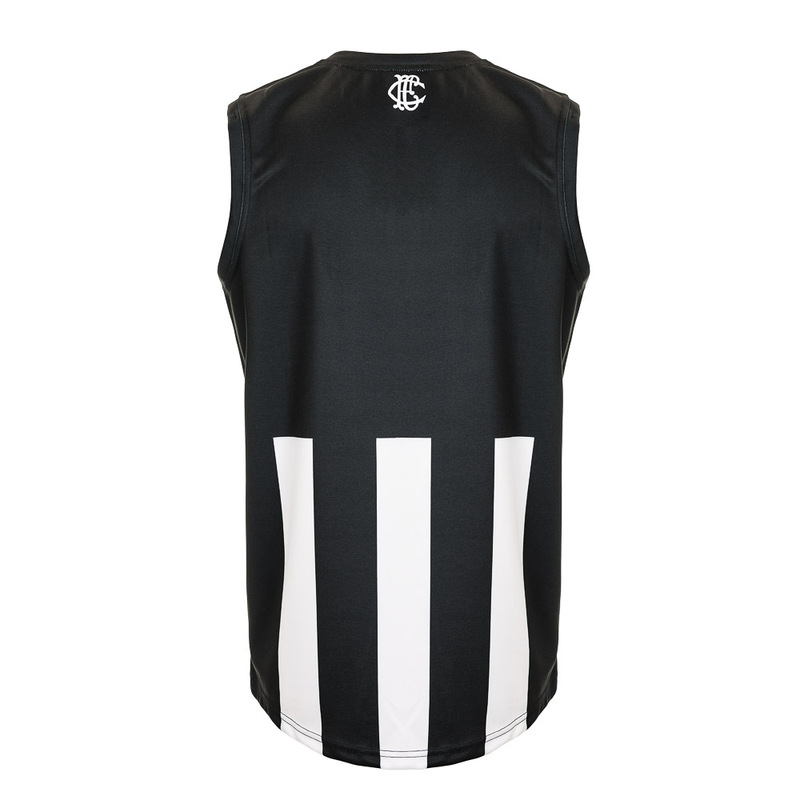 The kids love looking like their on field heroes, so help them do so with a new Collingwood Magpies Kids Guernsey. 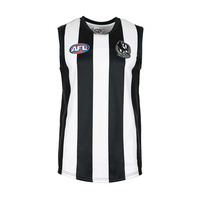 Not only did postage arrive overnight, we also found a free gift in our order - my 4 year old was over the moon! 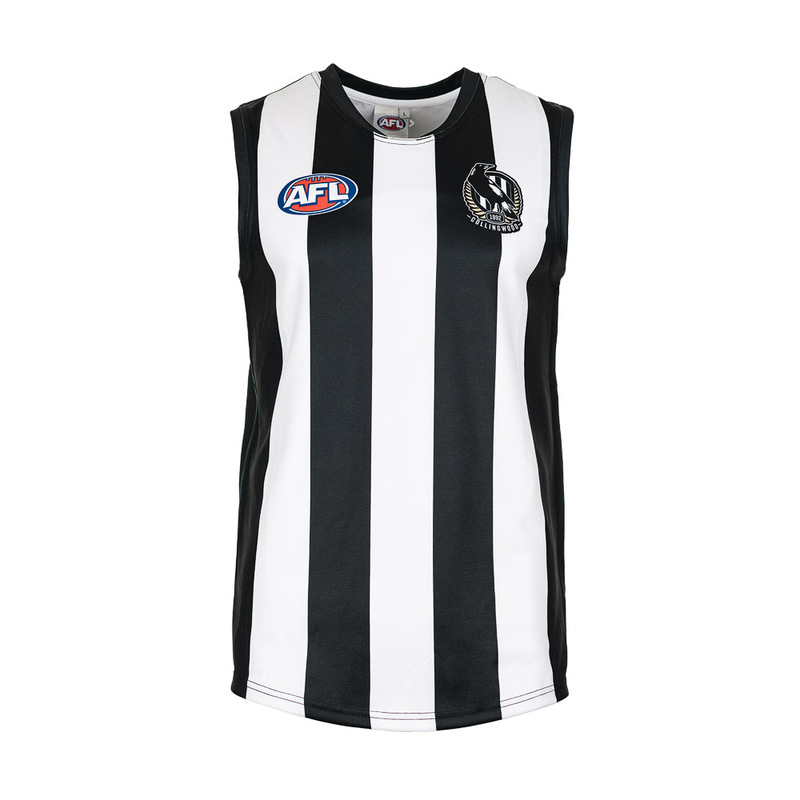 My “Collingwood” Family members and I all love my new Collingwood Guernsey and I am so proud to wear it!